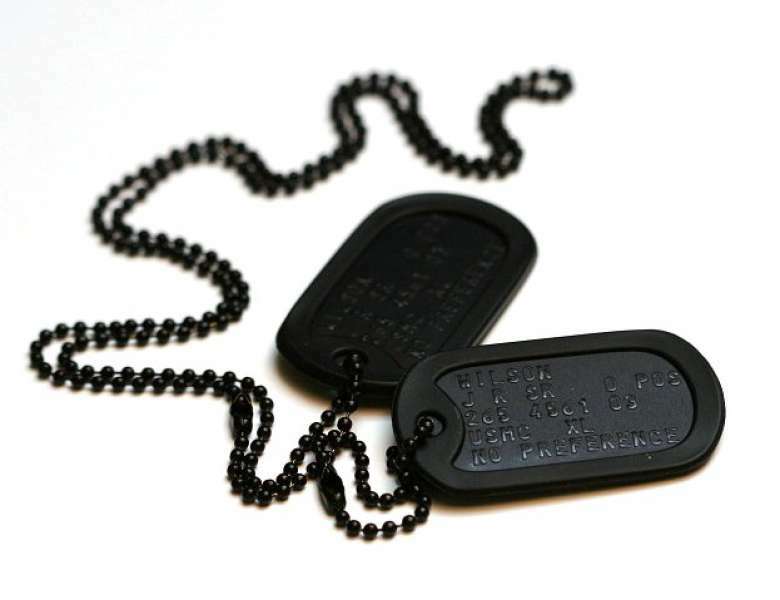 Get the special forces look with these stylish black tags, as featured in popular military games. 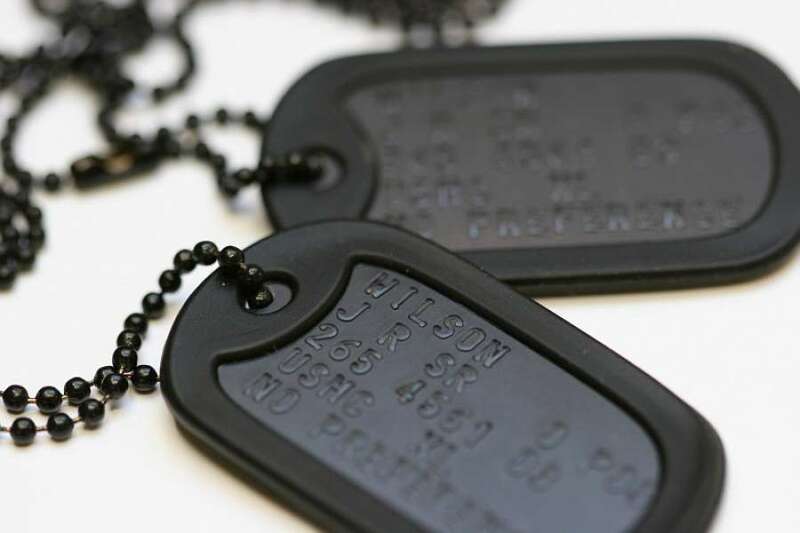 American Special Forces began spraying their tags black during special operations in the Vietnam war to reduce visibility. 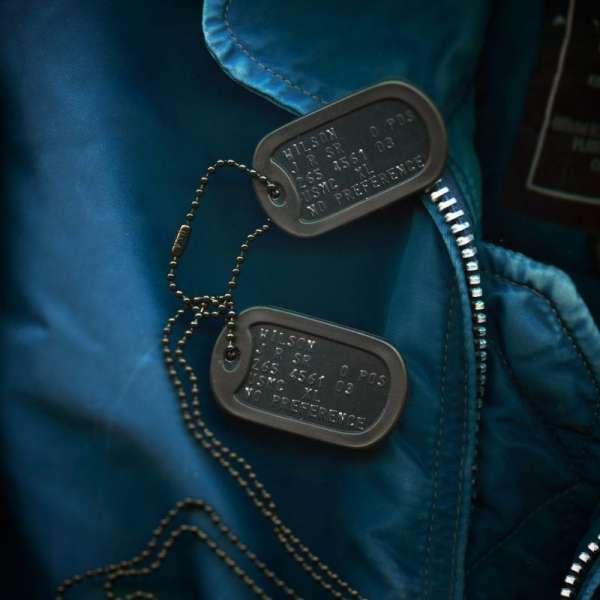 These are the style of tags used my marine forces and the SAS as they prevent any shine of light in day and night conditions providing exceptional camouflage. Our black tags are made from aluminium and are coloured using anodisation, a chemical process that uses electrolysis to change the surface of the metal: it makes the metal more resistant to corrosion, and the addition of dye during the anodisation process produces a rich colour that is sealed into the surface of the metal. The colour won't rub off, even in water, and it won't crack, or flake. If your interests are in milsim (military airsoft simulations) then definitely order some of these. 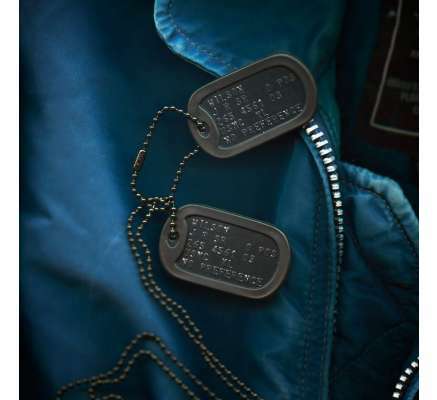 It's a great hobby to get into and if you have the kit and uniform, you'll want the right special force tags to hide out in the dark and surprise your opponents.